Food glorious food. The Christmas holidays are always a time for eating; more eating and then even more eating!! The best thing about time off from the usual routine, though; isn’t it!? Holidays and being home all day usually lead to eating lots of food. I should know as I’m home all the time. I eat lots of food. I am always biting and bobbing, mostly on the wrong kinds of food too. Having a salad jar already to eat is a great idea for you to snack on healthier foods. I just loved having a chopped up salad in the fridge waiting to be eaten, for when I get the munchies or just get bored and need something to do. 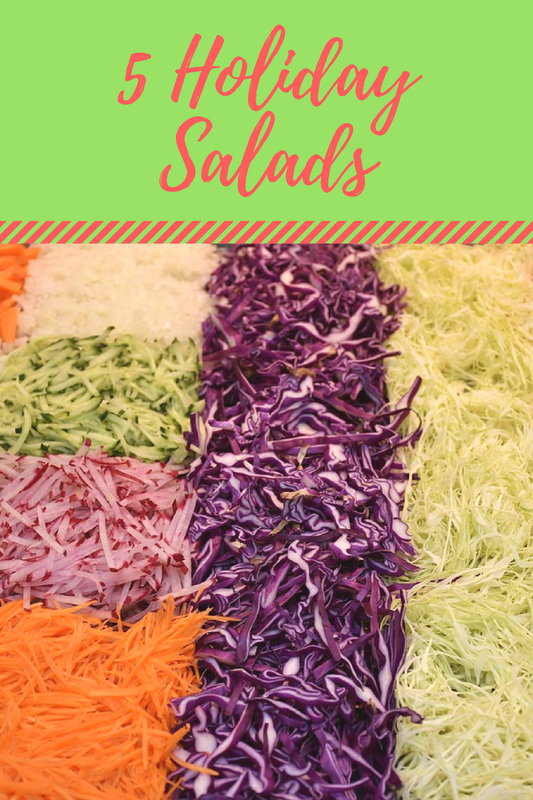 I love eating party food and especially mixing in some salads in with them. A perfect combination. Today I am sharing 5 healthier options to eat between the mince pies. Eating some salads helps balance things out a little after all the cakes doesn’t it!? 1.) 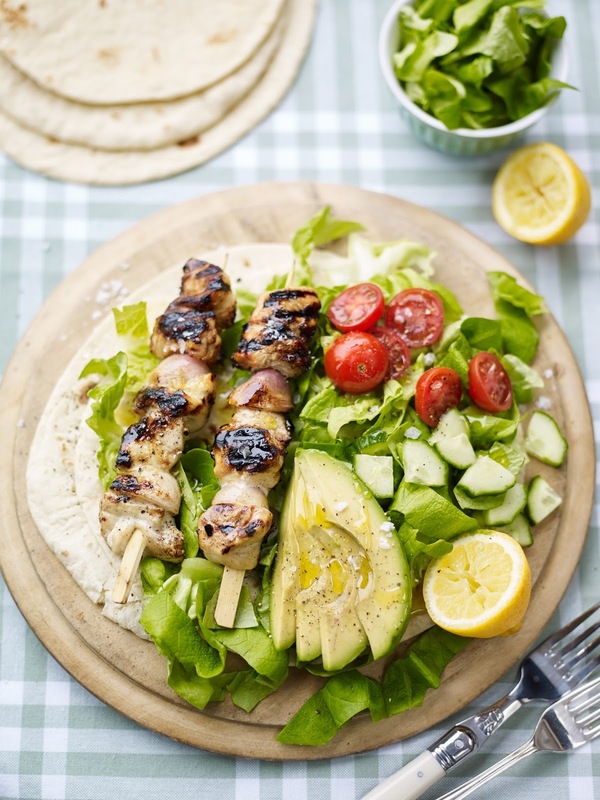 How about trying this chicken salad out for a nice and tasty light lunch: Chicken Shashlik Salad. 2.) Christmas Eve tea!? How well set out is this Spiced Cider Pickled Carrot Parsnip? 3.) Always a must on Christmas day tea party night nibbles. Great accomplishment for any party food . 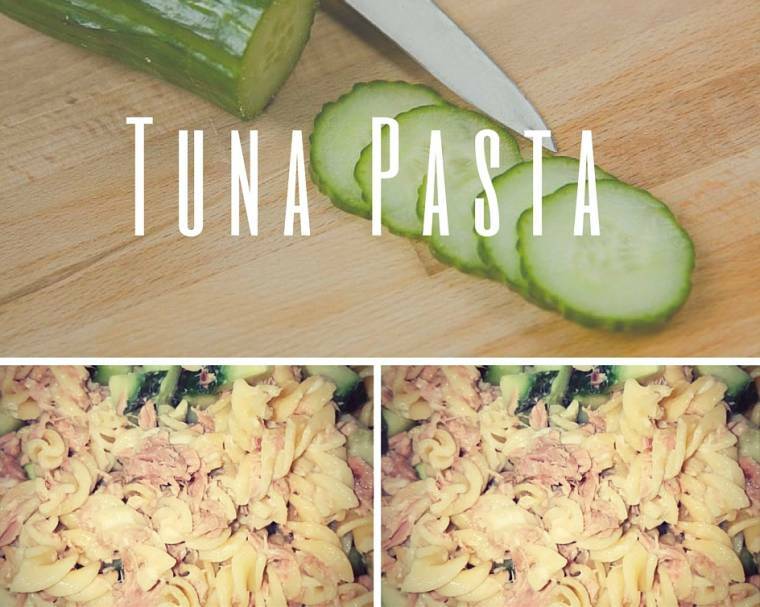 Tuna Pasta. 4.) Stuck for ideas for Boxing day lunch!? 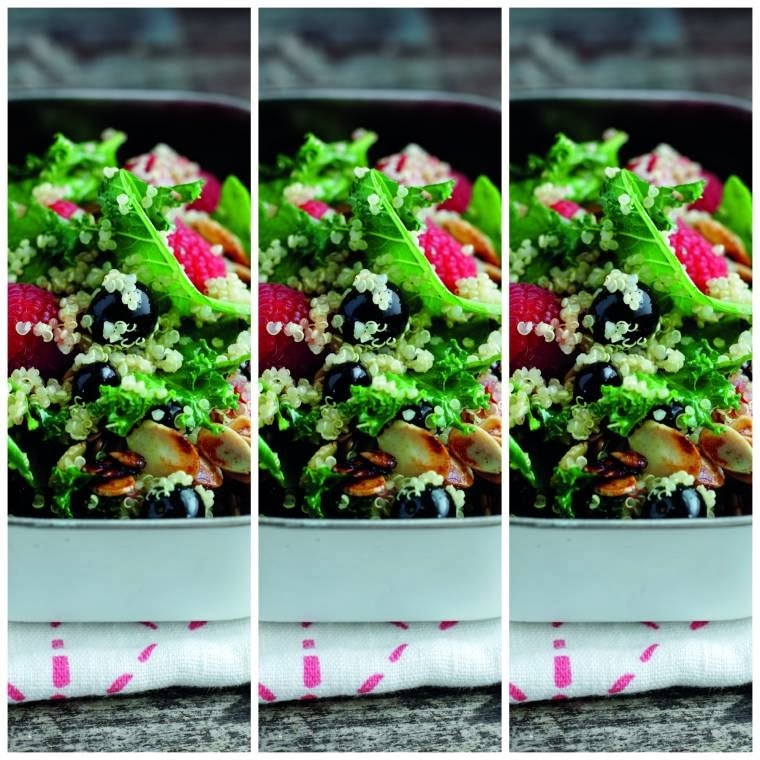 How about trying this tasty Energy Boosting Kale Quinoa And Berry recipe out? 5.) Every day for a week after New Years Day!? Slurpy Salad, how much fun is this salad? What healthy food do you like to eat over Christmas? 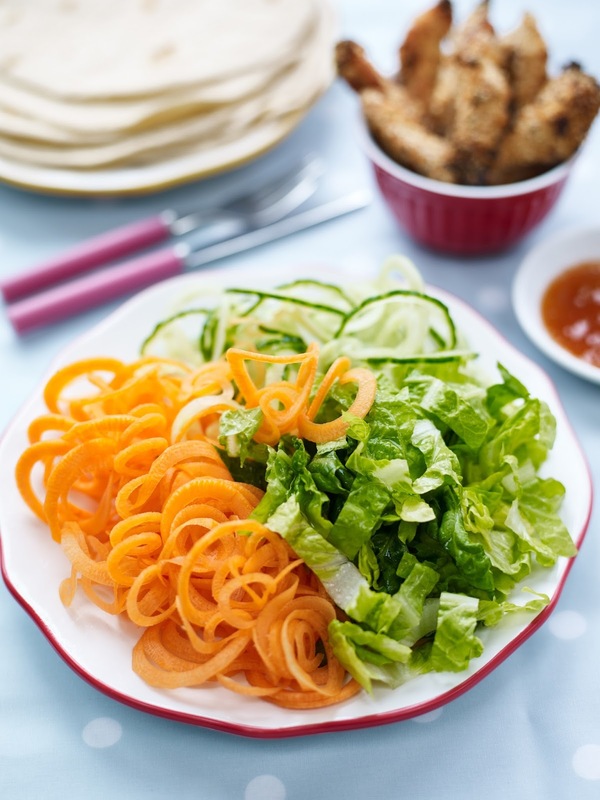 Do you like eating salads or adding them to your sides? What kind of salads do you like to eat? Do you like adding pickles onto your salads? We all love pickled beetroot. Perfect with a cheese salad and salad cream, yummy. 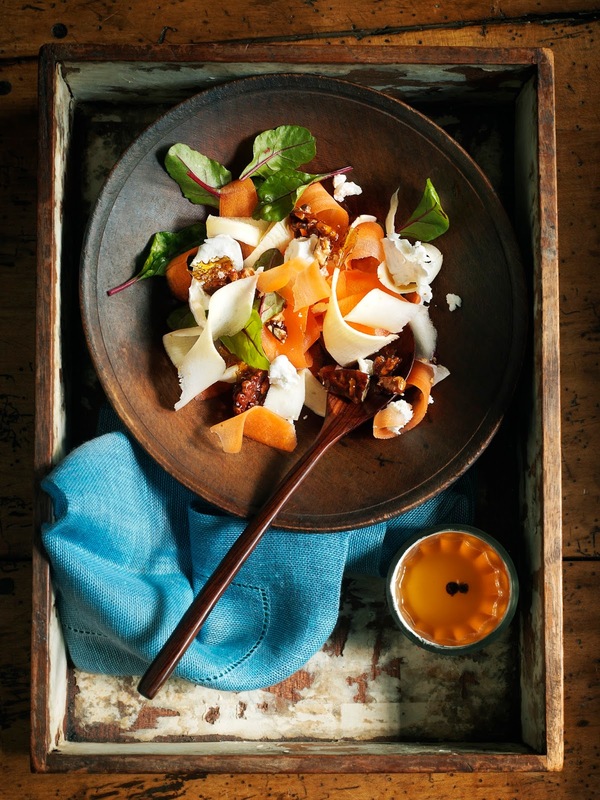 Fancy trying any of these 5-holiday salads out? "Raspberry, Apple And Elderflower Mocktail…"
All this looks so fresh and good! I love jar salads! We love salads but keep forgetting to make them.